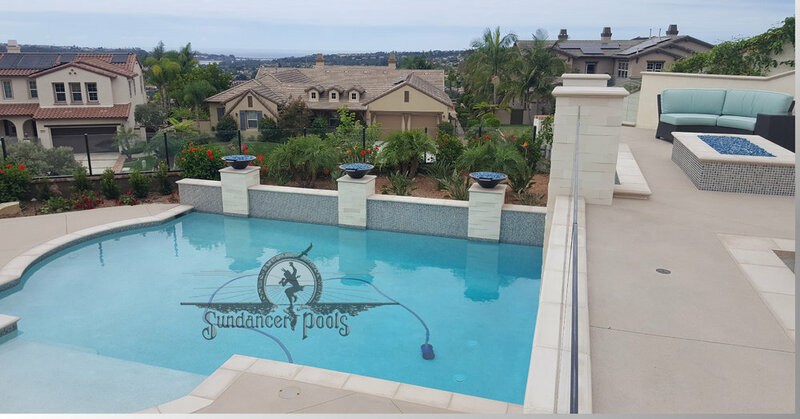 Sundancer Pools Inc. is a family run business that has completed thousands of pools for residents of the greater San Diego area. 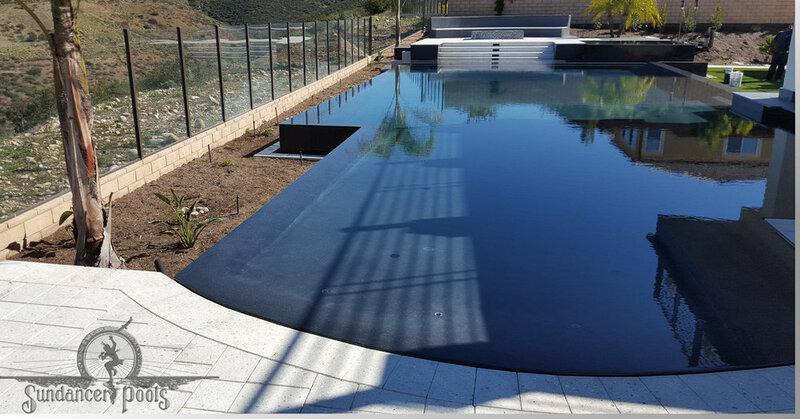 Click below to directly contact one of our project managers and get started on your pool project. As the old saying goes "a picture is worth a thousand words." 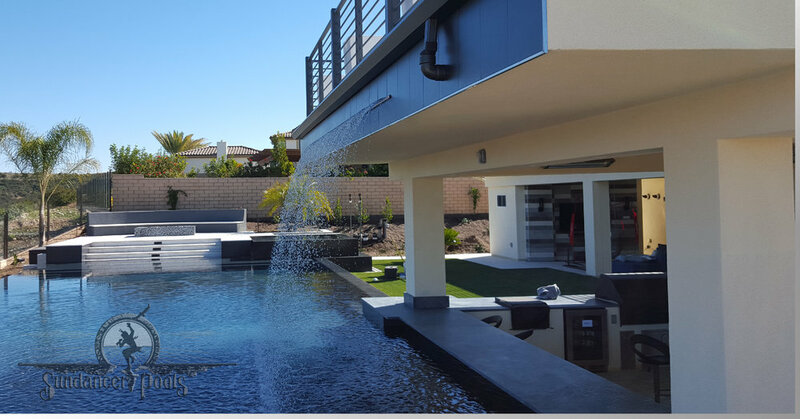 Click below to see hundreds of examples of our work. 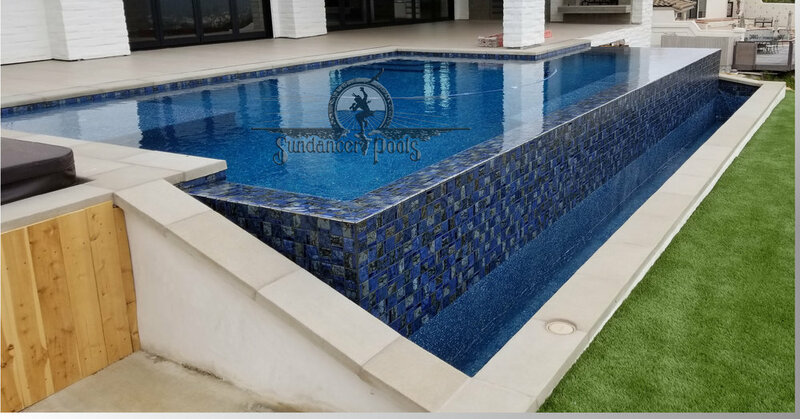 Sundancer pools, established in 1985 by founder David Williams began as a small family based company where face-to-face relationships started from the design phase and grew into friendships by the time the pools were filled. 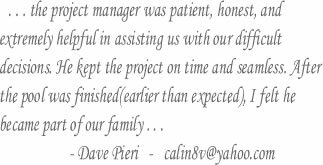 David truly set the precedence for building a project as though every client was a neighbor, because they are. 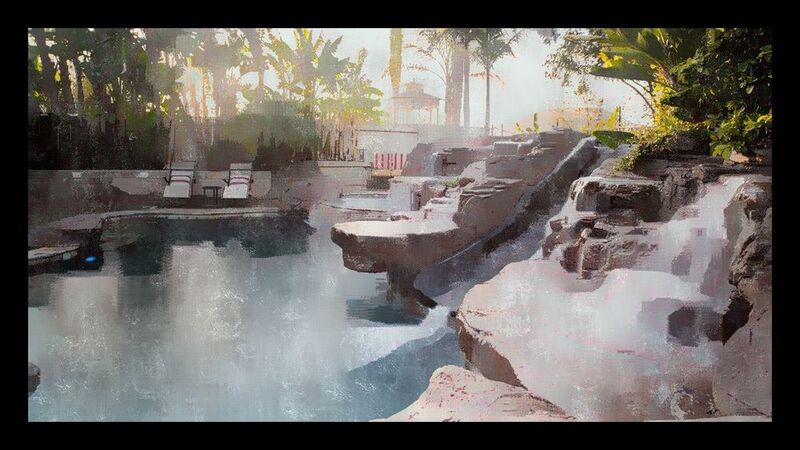 Even though technology has developed, and our neighborhood has grown, the concept of family style building, and strong employee values still remains the same. 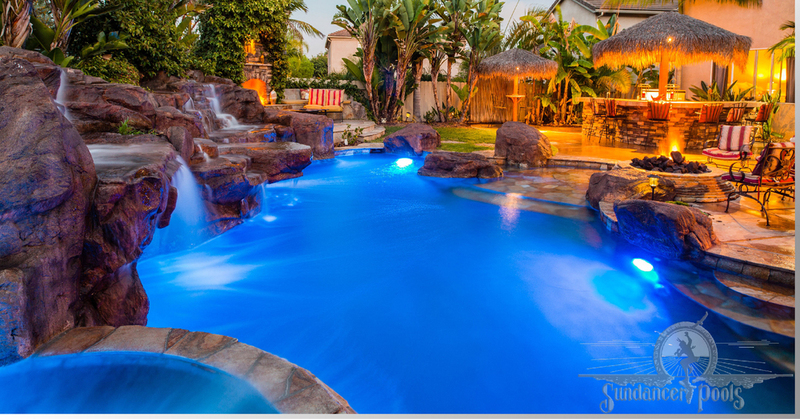 Having your own pool will provide years of enjoyment, entertainment and fun for you, your friends and family. 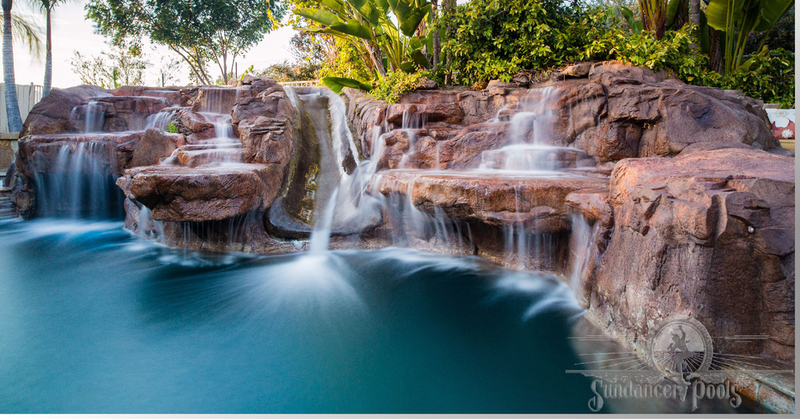 However, we understand that building a pool is a major investment and may seem initially like an overwhelming proposition. 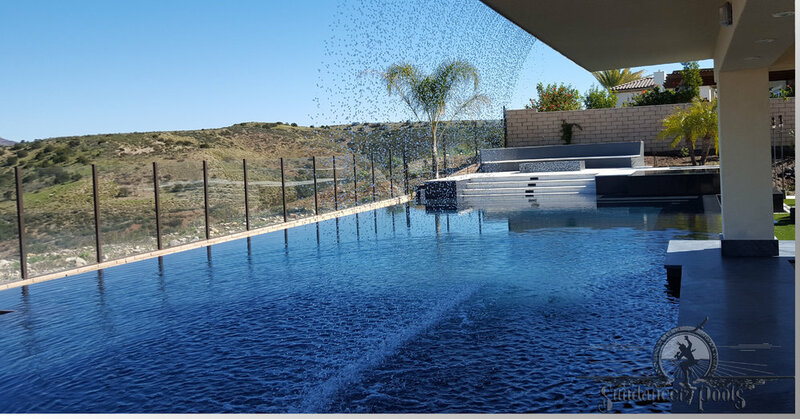 So we strive to make our build process as easy as possible by educating our customers, building renderings of their future pool, and providing an online resources guide to answer many common questions. 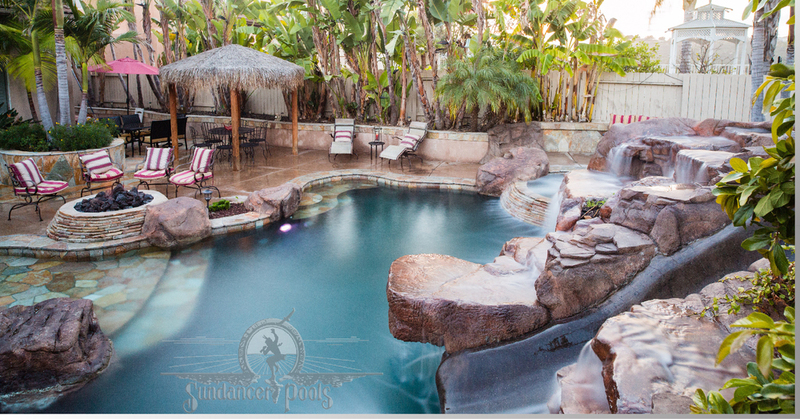 To learn more about the Sundancer process and view our resources section, click the link below.